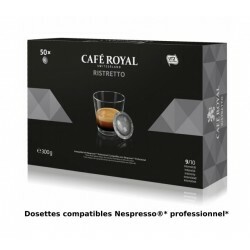 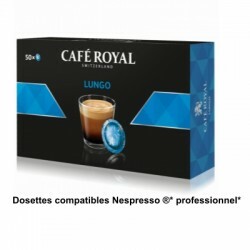 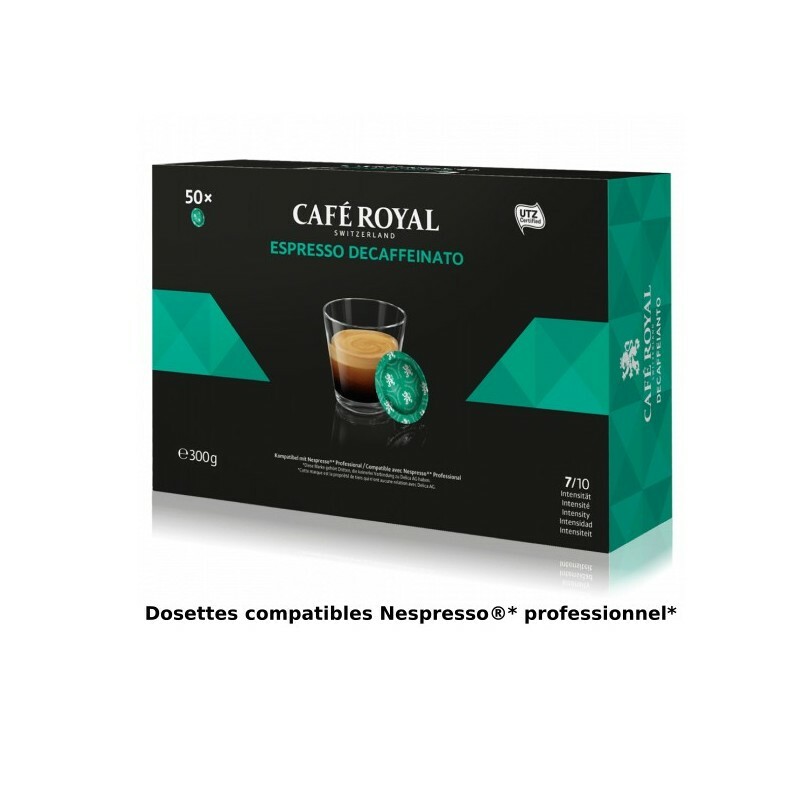 Café Royal decaffeinato coffee compatible Nespresso ® PRO. 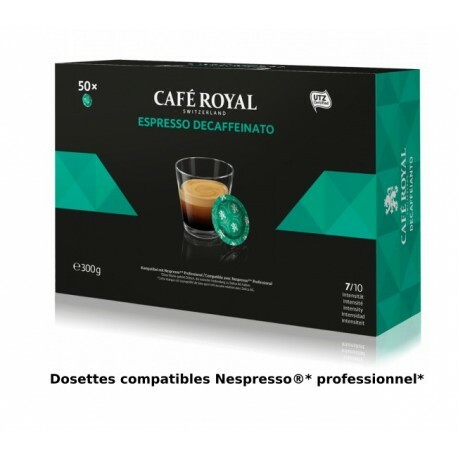 Espresso decaffeinato is a 100% arabica capsule of the Café Royal brand, compatible with Nespresso ® Professional coffee makers, with an intensity of 7/10. We advise you to accompany this coffee pod Royal with small shortbread. 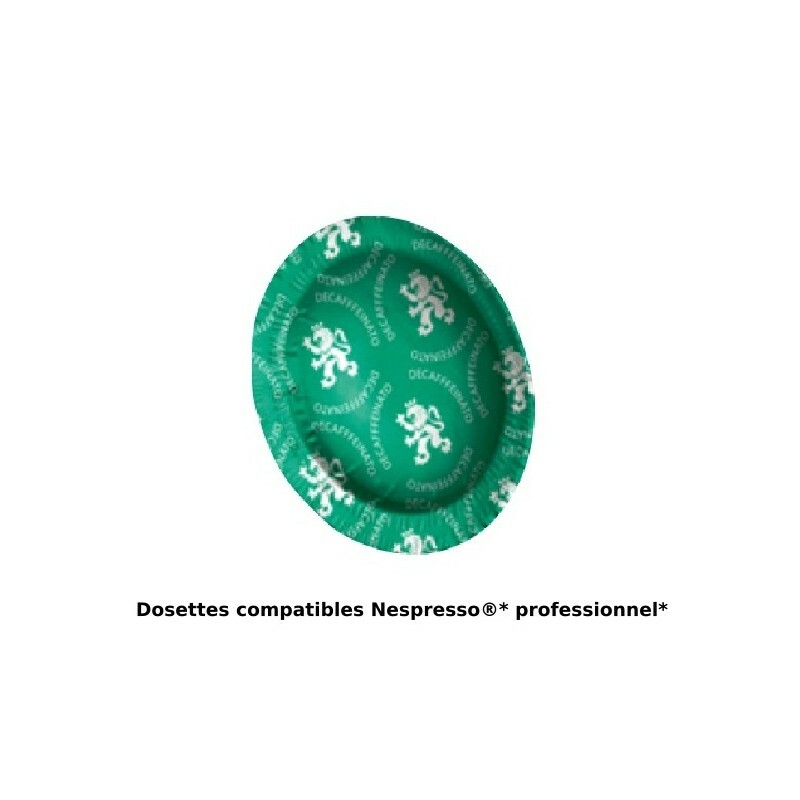 This decaffeinated recipe is made by Delica AG, a recognized Swiss roaster and owner of the brand.